Introducing Flying Horse North. 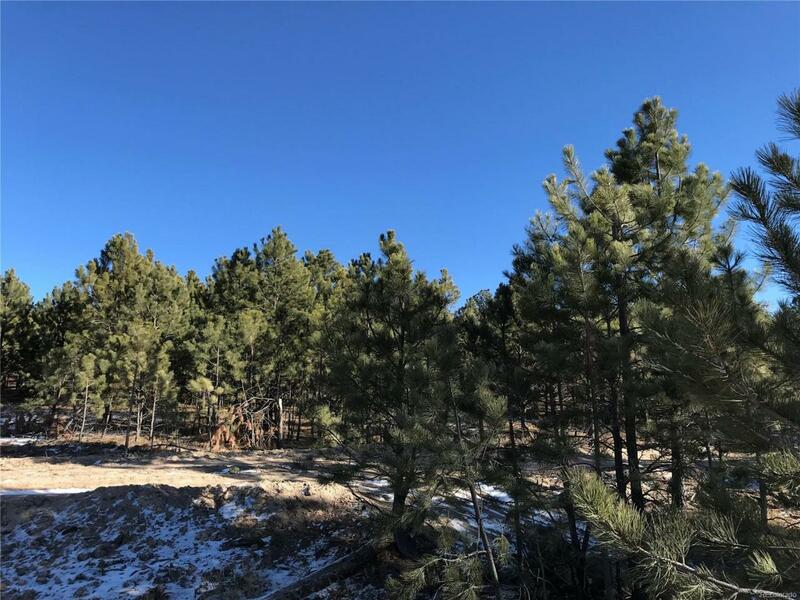 Just north of Flying Horse, you will soon find a luxury golf course community nestled in the trees of Northern Colorado Springs located just north of Flying Horse. It will feature 283 luxurious custom & semi-custom homesites, a stylish clubhouse, an 18-hole golf course. Development plans also call for a park and open spaces. Flying Horse North offers the rare opportunity to enjoy golf course living on large acreage (minimum of 2.5 acres) homesites. Comes with a golf membership. LOT 49 in Flying Horse North. Street name and number is subject to change. Please check with school district directly to confirm school district.